We wanted to take a moment to thank our local food truck partners and the fine people in west and central Florida who support them, a community united by our common passion for great food. We have the opportunity to work with some truly amazing local businesses. We understand and appreciate the commitment they have made to continually refine their craft, and they often work day and night to deliver the best possible food and customer experiences to our fans. Our community has thrived because of the dedication and tireless hard work by these small businesses to overcome whatever challenges life, their customers, or we at Tampa Bay Food Trucks can throw at them. Thank you to our fans for supporting these local food trucks and chasing them all over town; they are amazing people indulging their passion for creating and delivering fantastic food, a dream some never thought would be possible - and yet it’s all possible because of you. Thank you to the local food trucks who make our business feasible, and a pleasure to come to work every day. We truly hope you enjoy working with us as much as we enjoy working with you. 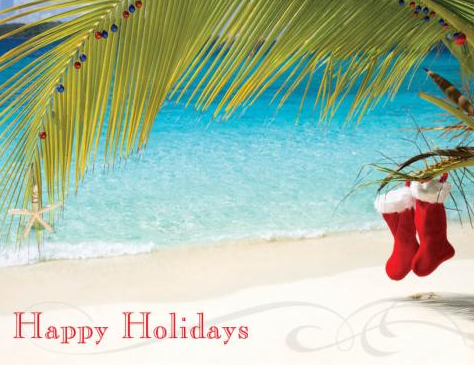 We wish you and your families a very happy holiday season, and a great start to a new year.